Cavitation in process control valves results from a rapid drop in pressure as liquid passes through the valve. The condition results in the formation of vapor spaces or bubbles within the valve cavity. When the bubbles move downstream into a larger cross-sectional area, velocity decreases and liquid pressure increases. The higher pressure now surrounding the bubbles causes them to implode, producing shockwaves which propagate through the liquid. These shockwaves can cause metal fatigue and excessive wear on the internals of the valve. The collapsing bubbles also make a discernible sound with accompanying vibration. The cumulative effects of cavitation can cause rapid deterioration of valve internals, resulting in reduced control function, frequent need for service, or premature failure. There are ways to mitigate cavitation. 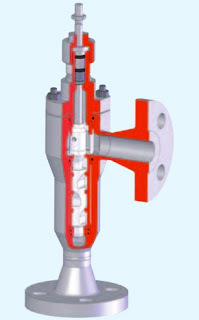 Some involve changes in the process, others, incorporating a properly designed and selected valve with trim that reduces or prevents the conditions that cause cavitation. The paper below is authored by Flowserve, a globally recognized manufacturer of process control valves under several brand names, and provides an in depth examination of the causes of cavitation, then continues with explanation of how their specialty valves are designed to overcome the conditions that promote it. At Analynk Wireless, we are not in the valve business, but recognize many of our customers operate fluid processes and would find the knowledge useful. There are detailed illustrations showing specific valve trim features that impede cavitation. 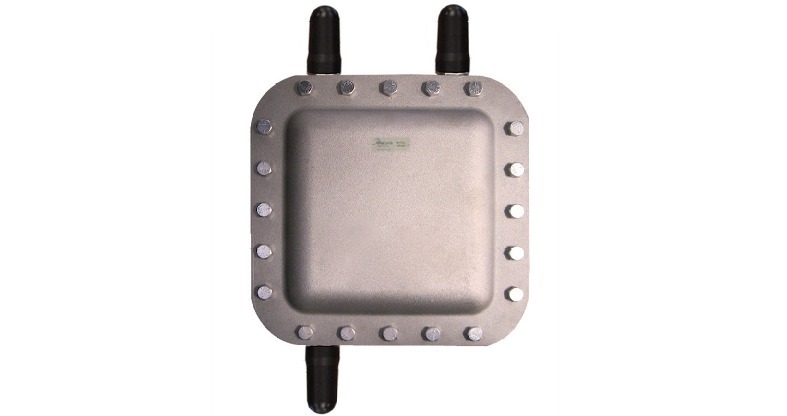 Analynk Wireless manufactures a comprehensive line of wireless receivers, transmitters, and accessories that enable process operators to establish signal connections across the room, across the plant, and across the globe. The huge, perfectly shaped cylindrical towers stand tall amidst a landscape, with vapor billowing from their spherical, open tops into the blue sky. Such an image usually provokes a thought related to nuclear power or a mysterious energy inaccessible to the millions of people who drive by power plants every day. In reality, cooling towers – the hyperboloid structures most often associated with the aforementioned nuclear power plants – are essential, process oriented tools that serve as the final step in removing heat from a process or facility. The cooling towers at power plants serve as both an adjuster of a control variable essential to the process and also as a fascinating component of the process behind power creation. The importance and applicability of cooling towers is extensive, making them fundamentally useful for industrial operations in power generation, oil refining, petrochemical plants, commercial/industrial HVAC, and process cooling. In principle, a cooling tower involves the movement of water through a series of different parts or sections to eventually result in the reduction of its heat content and temperature. Water heated by the process operation is pumped through pipes to reach the tower, and then gets sprayed through nozzles or other distribution means onto the ‘fill’ of the tower, reducing the flow of water to appropriate levels; this maximizes the amount of surface area for contact between water and air. Electric motor driven fans pull air into the tower, and when the air meets the water, a percentage of the water evaporates, carrying heat from the water to the air and resulting in the water being cooled. The cooled water then gets transferred back to the process-related equipment, and absorbs heat again, allowing for the cycle to repeat. The process and associated dispersion of heat allows for the cooling tower to be classified as a heat rejection device, resulting in waste heat being rejected to the atmosphere. Towers depend on either evaporation to remove the process heat (open loop) or solely on air (closed loop), without evaporation, to reduce the water temperature. Thanks to their range of applications, cooling towers vary in size from the monolithic structures utilized by power plants to small rooftop units. 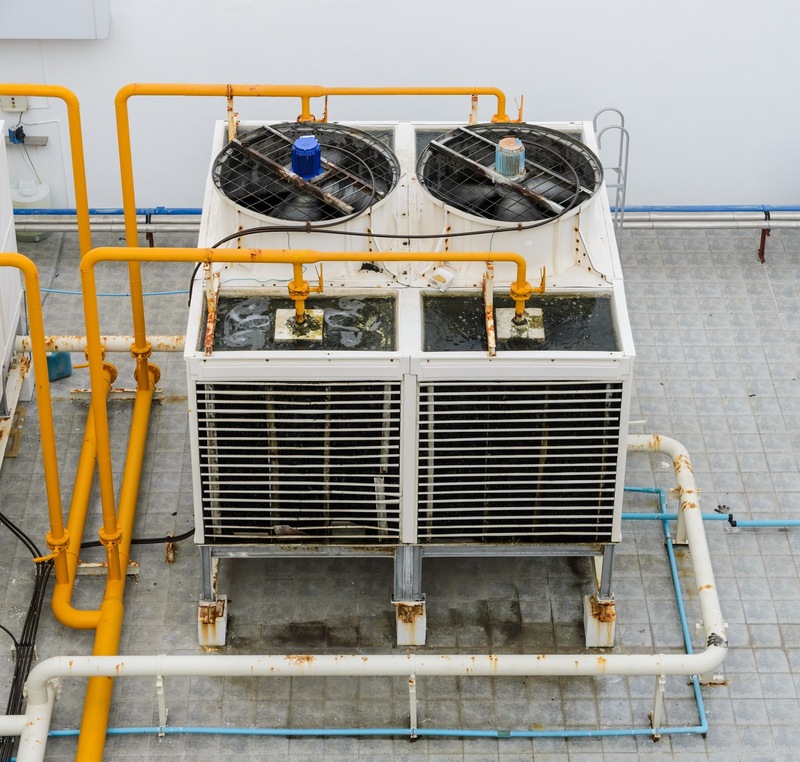 Removing the heat from the water used in cooling systems allows for the recycling of the heat transfer fluid back to the process or equipment that is generating heat. This cycle of heat transfer enables heat generating processes to remain stable and secure. The cooling provided by an evaporative tower allows for the amount of supply water to be vastly lower than the amount which would be otherwise needed. No matter whether the cooling tower is small or large, the components of the tower must function as an integrated system to ensure both excellent performance and longevity of use. Additionally, understanding elements which drive performance - variable flow capability, potential HVAC ‘free cooling’, the splash type fill versus film type fill, drift eliminators, nozzles, fans, and driveshaft characteristics - is essential to the success of the cooling tower and its use in both industrial and commercial settings. So, the next time an imposing tower cracks the horizon underneath a pillar of drifting vapor, imagine all the components inside working together in a beautifully aligned system towards a common industrial goal. Such is the ingenuity of technology. 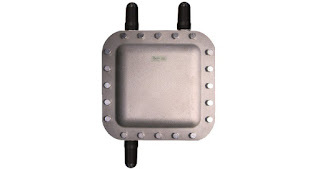 Analynk Wireless manufactures wireless communications equipment that can be used to establish radio connections between remote located cooling tower monitoring equipment and central control stations. 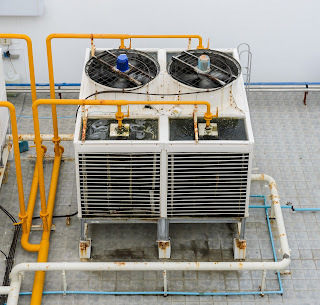 Fan motor current, air or fluid flow and temperature characteristics, and outdoor air conditions are just some of the cooling tower performance parameters that can be monitored. critical element of achieving close temperature control. Mass Flow Rate - An element in the calculation for total heat requirement. 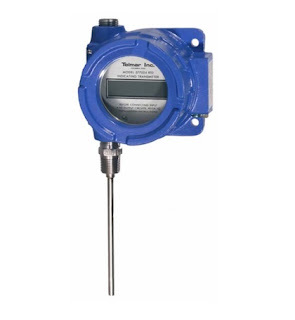 If the flow rate will vary, use the maximum anticipated flow.Maximum Required Outlet Temperature - Used with minimum inlet temperature in the calculation of the maximum heat input required. Analynk Wireless, in addition to their standard products, can provide an extensive range of value added services to help customers quickly and effectively fulfill project requirements involving wireless communications and process control. Share your challenges with the wireless and process control experts at Analynk, combining your process knowledge with their wireless and control expertise to develop effective solutions.